NYC Vacation Rentals can be tricky and some are legal, and some are not. 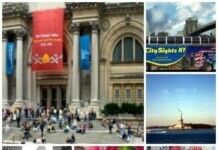 NYC Insider Guide gives you the whole truth and recommends some legal New York City vacation rentals and apartments. NYC Vacation Rentals – the Risks! 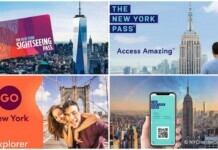 While I personally know many people who have had great success with NYC vacation apartments, and all over the world, and many New Yorkers use vacation rentals when they travel, NYC is a different story. Unless you own the whole building, or the tenant stays in the apartment with you, a short-term vacation rental is illegal! The short of it, is that unless the Landlord owns the entire building, it is illegal to rent or sublet a co-op, condo or apartment for stays less than 30 days. In 2010, the NY State Governor passed a bill and NYC cracks down on this law. All the vacation rental properties (Airbnb, VRBO, HomeAway) offer money back guarantees. However, none of them authenticate whether the listing is illegal or not (I’ve asked them all!). Should the landlord, owner, doorman, superintendent, co-op board, condo board, building manager or NYC Department of Housing lock you out while you’re here, and they all have a legal right to do so, what will you do? Still, I know some of you really have your heart set on vacation rentals, so here are some of the more reputable places to check. 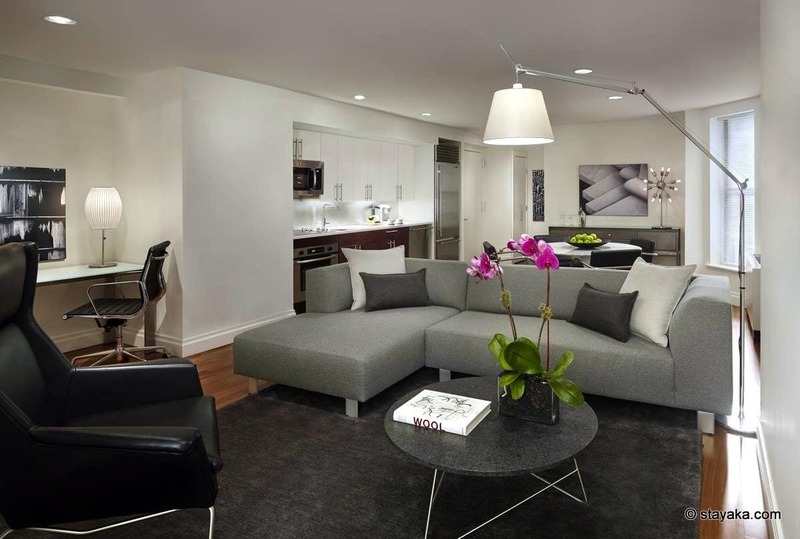 WeLive Wall Street – studio apartments, public hot tub, wifi, and more! 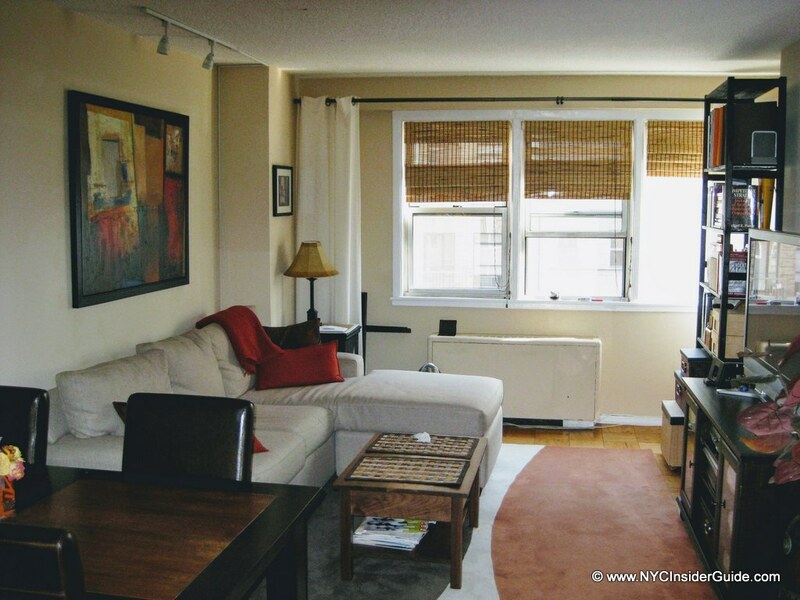 Studios Midtown Manhattan – great prices and location (NoMad), rave reviews. 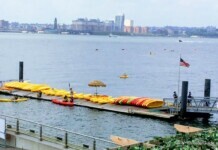 NYC Insider Tip: When researching a vacation rental, please check the address on www.streeteasy.com, a very popular website for NYC residents looking for housing (way better than Craigslist) that will provide detailed information on the actual building and sometimes the exact unit. I highly recommend you check out one of our MANY suite hotels in New York City, which offer both business and leisure travelers more space, kitchens and multiple room suites, often similar to a NYC apartment vacation rental, and many times, they are very budget friendly. 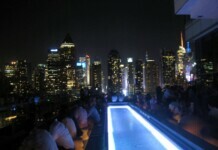 Next, check out all our tips and dozens of promo codes to help save on NYC Hotels. 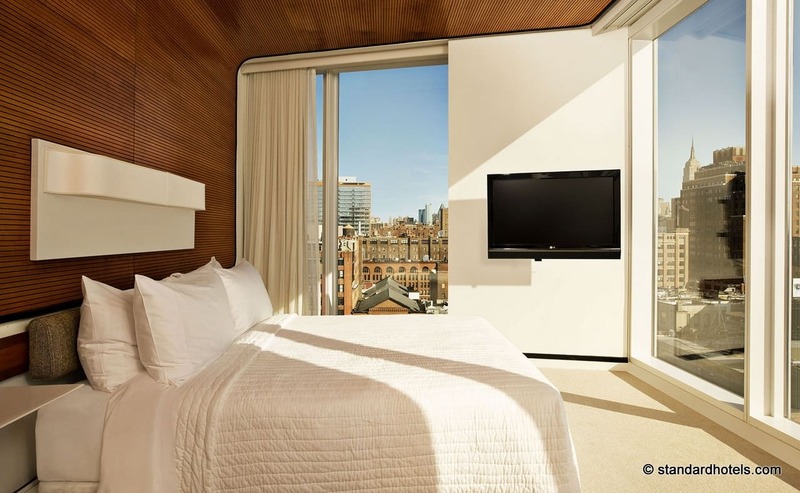 Whether you are visiting NYC on a budget, or just looking to save a little on luxury, we share all our insight on How to Save on Hotels in New York City. And if that isn’t enough, here are more ways to avoid an illegal NYC Vacation Rental. I highly trust the advice Pauline Frommer personally offers on the Frommers website and in her books. Her business is built on a family name, she and her family live here, and she offers excellent advice. While I haven’t personally checked her recommendations, I trust she has done her research when she recommends the following New York City Vacation Rental Companies. Is your vacation rental legal?